Cutting-edge Canadian technology solutions will be showcased at CTIA Super Mobility 2016 in Las Vegas to help companies worldwide to better interact with connected consumers – driving greater engagement and brand awareness. 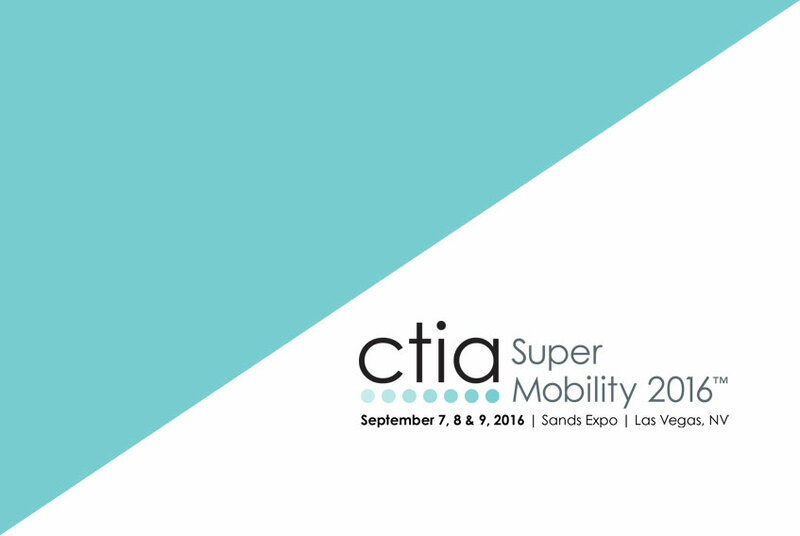 TTAG Systems’ team will showcase its most disruptive software solutions at CTIA Super Mobility 2016 in Las Vegas, September 7-9, 2016. The showcase will include textLab Pro SMS Marketing Platform, NFC Asset Tracking Solution, SMS Audience Response System, and SMS Customer Support System. 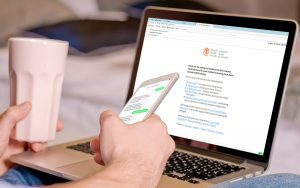 textLab Pro is a multipurpose enterprise level mobile marketing platform that makes it easy to create engaging and interactive direct response marketing campaigns to quickly engage customers via voice, text, MMS and NFC. Proudly made in Canada, textLab is the only mobile marketing platform that allows marketers to create intelligent one-to-one conversations with the audience in minutes by choosing from over 9 interactive voice, MMS or SMS marketing campaigns while gathering business insights and building compliant mobile marketing lists. NFC Asset Tracking Solution is a multipurpose solution that enables companies to track their assets and mobile employee performance inexpensively and with high-precision using NFC tags, mobile application, and web management dashboard. Equipped with industrial grade NFC tags that are durable and can easily face varying weather conditions and rough handling, the solution is ideal for wide range of industries, including but not limited to property management, cleaning, supply chain, and shipping. Audience Response helps public speakers, presenters, university professors, political parties and companies gather the opinion of live audiences by engaging them via text messaging to ensure maximum participation and provide live results. SMS Customer Support helps to open up new opportunities for interaction and be more accessible to customers in a more efficient and effective way. To inquire about partnership opportunities and see live product demo interested parties are invited to visit us at Ontario Pavilion at CTIA (Booth 4010) or book a meeting by emailing connect@ttag.systems. TTAG Systems is Canadian telecommunication Technology Company with headquarters in Toronto, ON. We build custom enterprise and end-user solutions with components like voice, SMS, MMS, NFC and web.